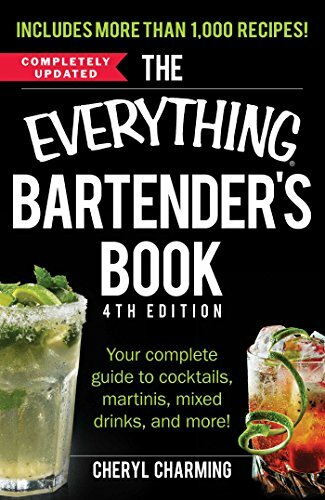 More than 1,000 recipes for any occasion!You'll be mixing cocktails like a pro in no time with The Everything Bartender's Book, 4th Edition. 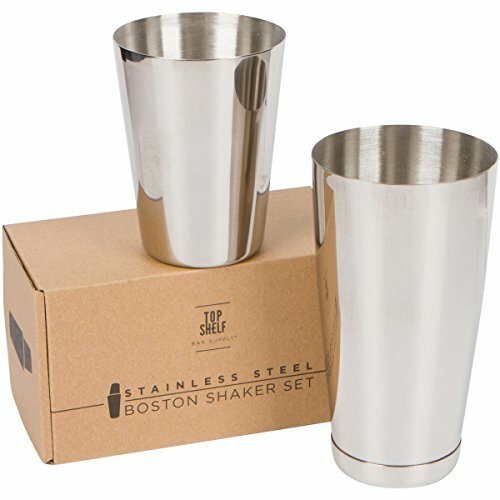 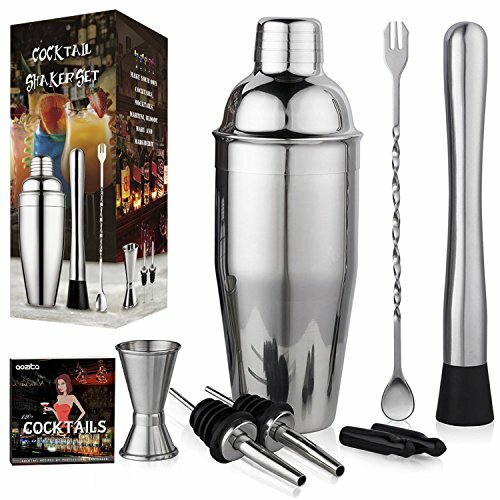 Designed for every skill level, this essential guide boasts more than 1,000 recipes for shots, cordials, and punches, along with classic cocktails, mixed drinks, frozen blender concoctions, and even "virgin" versions of popular drinks. 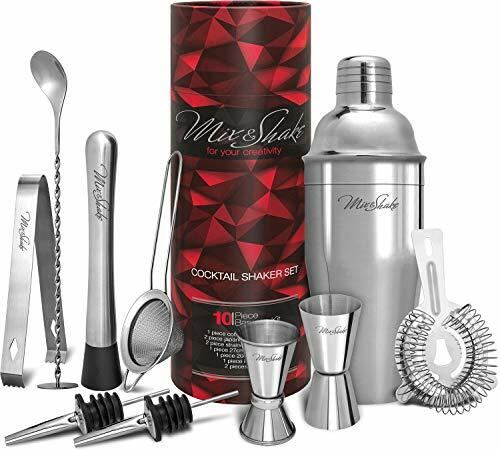 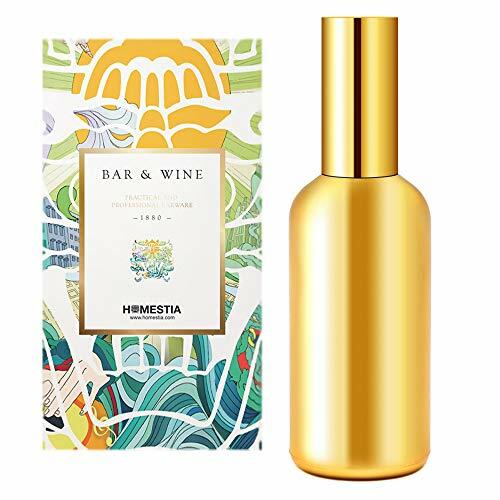 This all-new edition will teach you how to:Choose glassware and use bar toolsMix hundreds of crowd-pleasing drinksPick the perfect drink for every occasionCreate cocktails using beer and ciderCure a nasty hangover You'll also find exciting new recipes for making your own bitters, infusions, and syrups, as well as brand-new information on craft beer and fruit ciders. 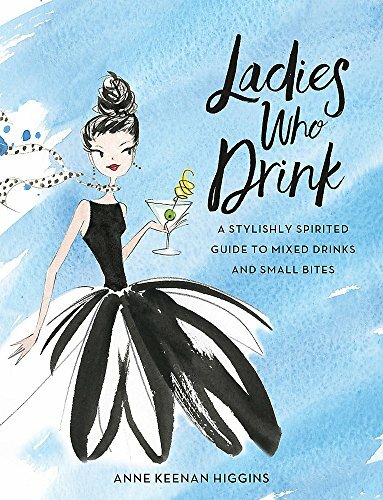 Completely updated and revised, this behind-the-bar handbook reveals the secrets every great bartender--or party host--needs to know! 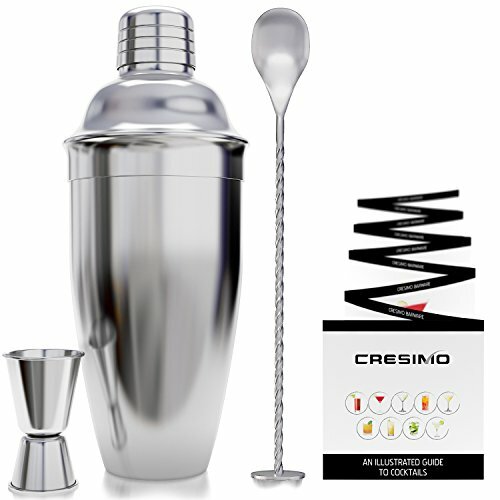 How to make the perfect martini - Martini recipe Martinis are always cool, whether shaken or stirred. 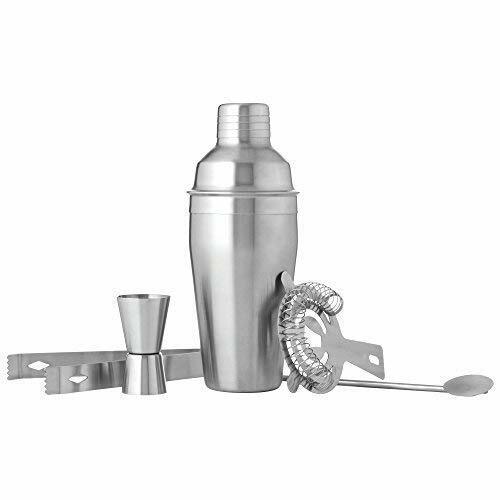 Mixologist Allen Katz shows you how to mix a mean martini, making the perfect cocktail.